The world's most powerful 15.6" mobile workstation: a superior combination of mobility and professional productivity maximized by awesome performance and impressive scalability to empower the most demanding applications. Advanced 3D graphics featuring NVIDIA® Quadro® FX 880M or Quadro® FX 1800M graphics engine with 1GB of dedicated graphics memory for demanding tasks such as video editing, animation, and CAD manipulation. Intel® CoreTM i5, CoreTM i7 and CoreTM i7 Quad Extreme Edition processors for number crunching performance. 3 years long-life battery to maximize productivity. Comprehensive security and data protection features such as a pre-boot, multi-factor user authentication and hardware processed drive encryption. Partner with leading independent software vendors (ISVs) to certify system and application compatibility, right out of the box. 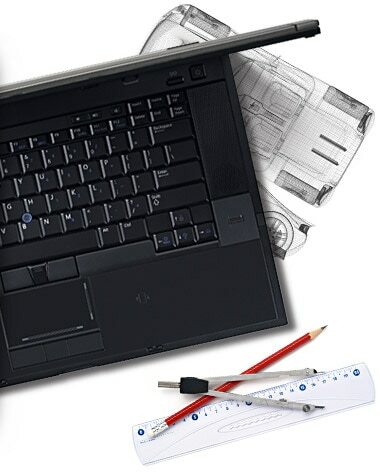 Conduct rigorous testing to ensure exceptional performance on every Dell Precision workstation. Base every Dell Precision workstation on standards-based technologies. Select an ISV-certified Dell Precision workstation to help ensure that the demanding applications you depend on run smoothly, right out of the box. 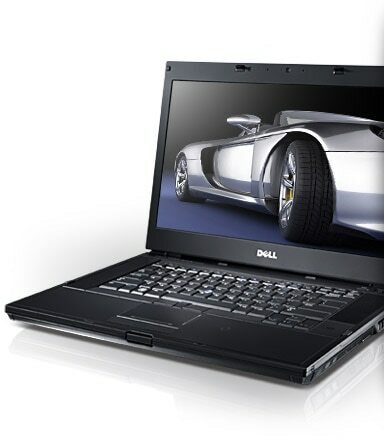 The Dell Precision M4500 offers prodigious scalability for a 15.6" mobile workstation. Each M4500 system is backed with a variety of innovative technologies to take on and keep up with the growing demands of the business world. Estimated starting weight of only 6.0 lbs/2.73 kg. Up to 256 GB high-speed, highly reliable solid-state drives (SSDs), designed without moving parts to help improve data reliability. Innovative optional SSD MiniCard for additional high-performance data storage. Easy wireless communication with Wi-Fi, Bluetooth® and mobile-broadband options. Dell Precision ON technology for near-instant access to e-mail, calendar, contacts and the Web, as well as easy access to virtual remote desktops. As part of the DellTM E-Family product line, Dell Precision mobile workstations are compatible with existing E-Family accessories, including port replicators, notebook stands, display and monitor stands, and external storage modules. 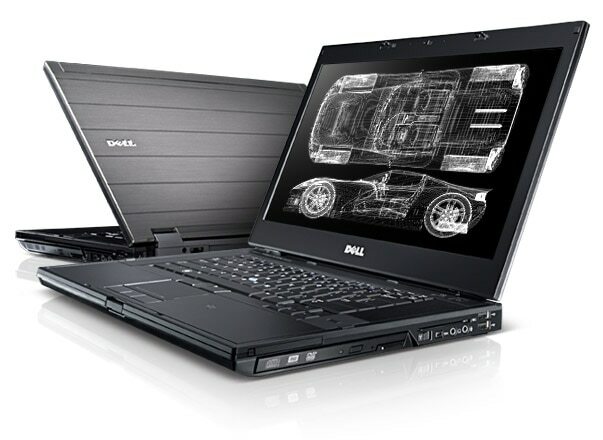 Equipped with Intel® vProTM technology and delivered with Dell ControlPointTM software to help manage system settings and connections, the M4500 also embeds Dell ControlVault security, FIPS fingerprint reader and contactless smart-card reader. Together, these options provide a comprehensive solution that can help to strengthen and simplify security. Dell Services, such as Dell ImageDirectTM , CFI, Dell ProSupportTM or lifecycle services, are also available on Dell Precision mobile workstations, making these systems easy to manage, support and deploy.